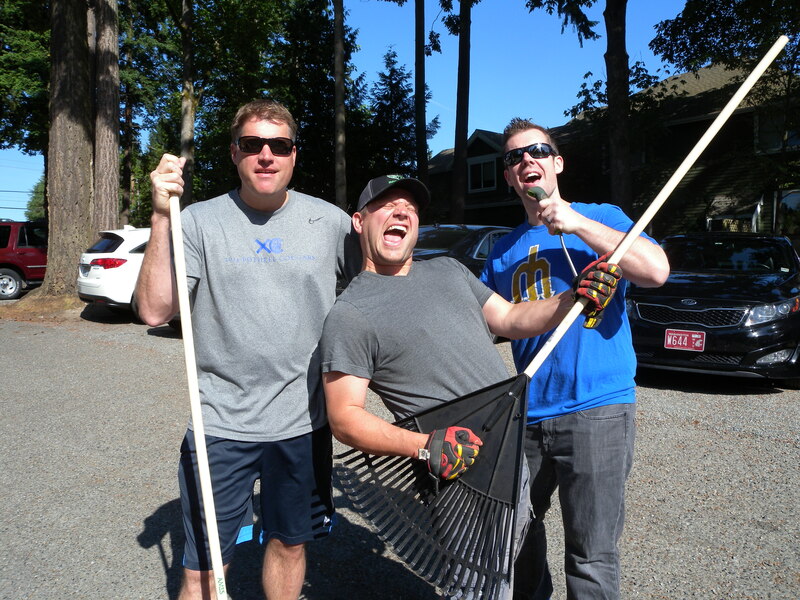 On Friday, Windermere Bellevue will be spending the day out of the office and volunteering with Jubilee REACH for Community Service Day 2015. Jubilee REACH continues to meet Bellevue’s evolving needs by focusing on core values: Relationship, Education, Assistance, Community and Hospitality, or R.E.A.C.H. Wrap-around services that include 36 community programs, 38 Club Jubilee programs that run in 7 middle schools and 3 elementary schools, and their thrift store mean they can R.E.A.C.H. 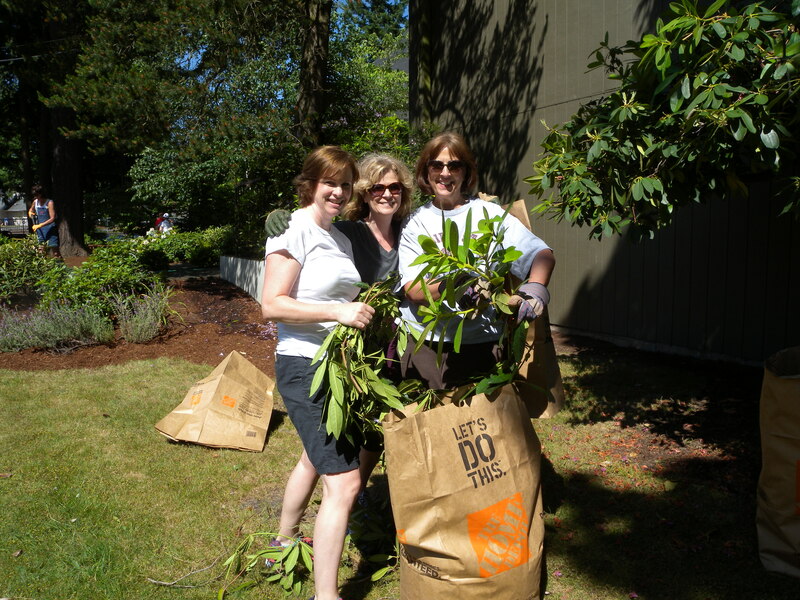 throughout Bellevue to provide assistance to those in need. 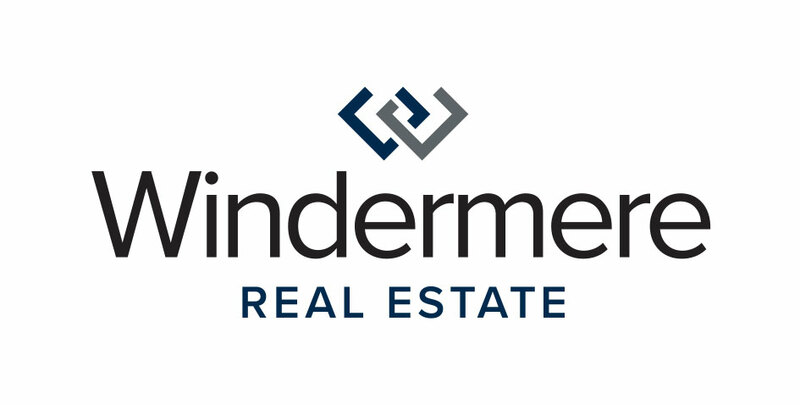 The staff and brokers at Windermere Bellevue will be helping Jubilee REACH at their main location with plenty of landscaping such as weeding, mowing, edging and prepping the gardens for summer. They’ll also be pressure washing walkways and driveways to clean-up after the winter. 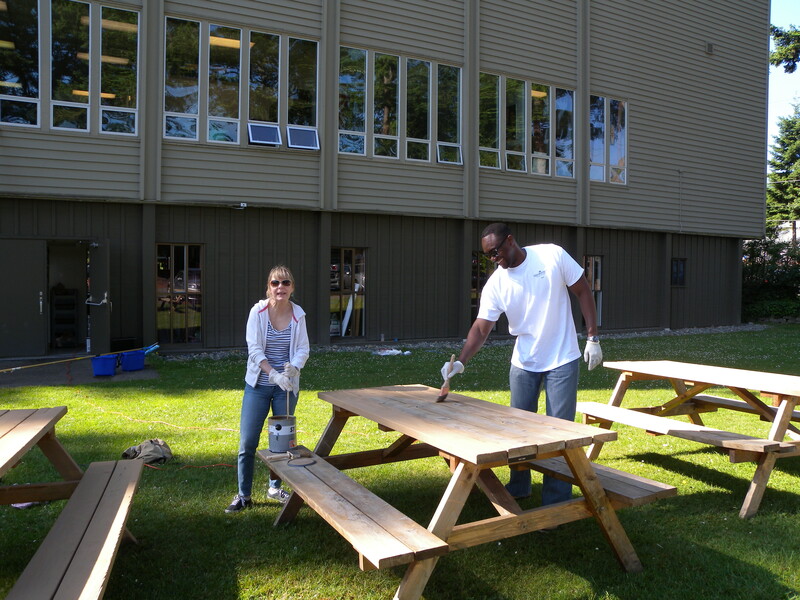 Inside, they’ll be painting the rooms and hallways and washing windows to brighten everything up! Want to learn more about Jubilee REACH? Check out their website and find out how to contact and follow them online!